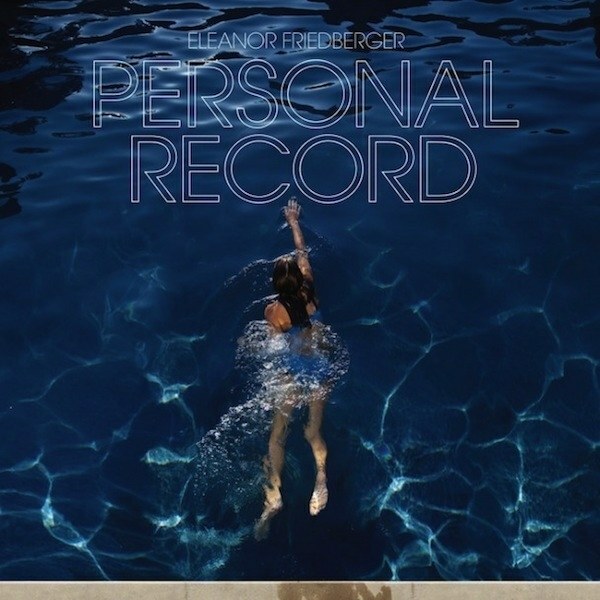 Before I even ask Eleanor Friedberger a question, I’m being heckled by her Dad about cricket. I’d expect sledging from Australians, but not someone from Chicago, Illinois. Turns out he’s originally from Northamptonshire, picking up on where I was calling from, alluding to Lancashire’s relegation from the County Championship top flight. Not as if Northants’ form was anything to write home about this season. As a Surrey boy, I might have countered with something about a 19th title and an already-bulging trophy cabinet. I’m not one to gloat though. Honest. Closer to the subject, I’ve learned that Eleanor’s grandmother was a musician and choir director at a Greek Orthodox church, with at least three female generations showcasing musical talents. “Mum’s American, but her family’s Greek, and I started going with her over 20 years ago, regularly for family holidays, then about eight or nine years ago started playing shows in Athens and developed a great network of friends there. And in early 2017 I stayed for a month, doing the same later that year, getting a group of guys together as a backing band, playing a bunch of shows. 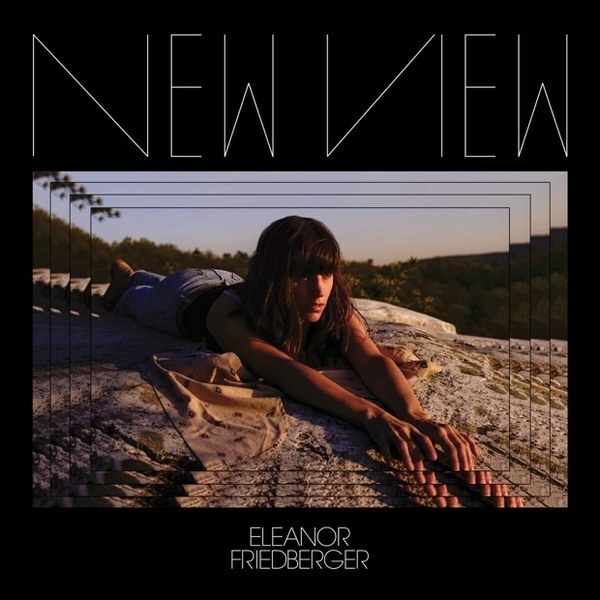 That exhaustive groundwork – nice work if you can get it – eventually led to Eleanor’s acclaimed fourth solo LP, Rebound, following eight treasured albums with her brother Matthew, four years her senior, in indie outfit The Fiery Furnaces. Apparently though, she hadn’t written so much of the latest record before visiting a Greek club of the same name, described as ‘an ’80s goth disco where everyone does the chicken dance’, discovering therein what resembled a Mediterranean knock-off of The Cure or Joy Division, which Jonah Bromwich, reviewing the record for Pitchfork, reckons ‘imbued the new record with that spooky, dancy vibe, lacing its gentle psychedelia with a dash of foreboding’, with the ‘bleached, hazy feel of a sun-damaged Polaroid with a blurred figure in the corner’. Well put. Eleanor was born in Oak Park, Chicago, 42 years ago, and that was there I found her ahead of a show at The Empty Bottle. She resides in Ulster County, New York, these days, between travels with her music, but is very much a citizen of the world. No borders or phoney walls for this gifted performer, who was set to complete a 17-date North American run when I got in touch, a show the next day in Detroit followed by a flight to London. So, next up is the European leg of her tour, with eight UK shows followed by 10 more in the Netherlands, Germany, Belgium, Spain and, fittingly, Greece. 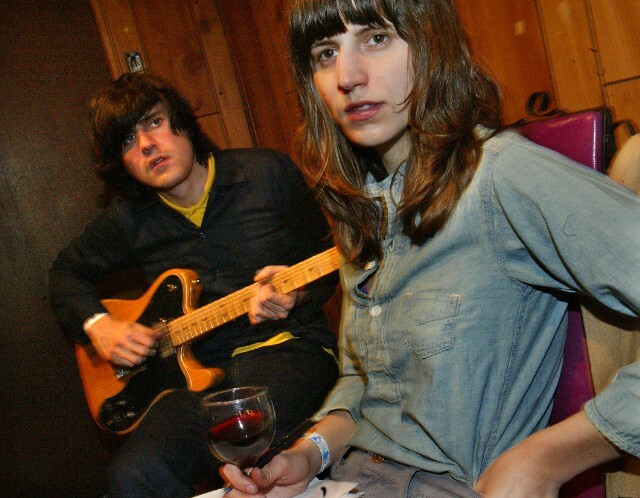 The first date is at Oslo in Hackney, getting on for two decades after Eleanor had a brief stint in London before moving to New York and co-founding The Fiery Furnaces. “Dad’s English and I have dual-citizenship, with family living in West London. I went as a teenager and a cousin took me up to Camden when I was 16, and had it in my head that I wanted to try living there. I did, after college, wanting to work on a film or on a TV set as a PA or something. That never worked out, but I found a cheap place to live in Camden, went into a University of London student centre, saw a notice-board and got a room for £55 a week with a bunch of medical students. “I then wandered down the street into a health food store and was hired on the spot, working there and making a bunch of good friends, seeing a lot of music but not playing music. That was in 1999. I wasn’t hanging around with musicians, but I did see a huge amount of music, and it was a great place to live, in the centre of town. I could walk anywhere, it was a really great time. Was that a nerve-racking moment, or fairly natural for you? On this latest visit – not least seeing as I’m posting this during National Libraries Week – Eleanor’s UK dates include a Get It Loud in Libraries show in Lancaster, part of an initiative dating back to 2005 showcasing emerging acts, delivering more than 240 library shows in the North West of England since 2005, reaching 30,000 or so punters, some of the more high-profile names involved – in Lancaster alone – including Adele, Bat for Lashes, Camera Obscura, Ellie Goulding, Florence and the Machine, Jessie J, Plan B, Robert Forster, The Thrills, and past WriteWyattUK interviewees Ian Broudie and James Walsh. But has Eleanor ever played a public library before? Were public libraries important to you growing up? “Oh my gosh, yeah, very much. I was lucky to grow up in a place that had a very good public library, and that was just part of regular life. A thing to do – just go in there and check out books. My Dad’s a historian, my Mum’s a big reader, and my brother has basically a bookstore’s worth of books. The UK leg includes two Scottish dates, my excuse to skate on thin ice and mention Franz Ferdinand’s ‘Eleanor Put Your Boots On’, written in her honour by Eleanor’s ex, Alex Kapranos. I guess she gets asked a lot about that song. Is she still in touch with the band? Is it nice to have songs written about you? She laughs at this, but I get the feeling the matter’s closed so I move on, back to her student days. Before London there was Austin, studying film and American Studies at the University of Texas. Was she writing back then? “I did very briefly, when I first started playing and I’d just got a four-track recorder, but I didn’t take it very seriously when I was in college. I was dating another musician. I don’t know if I was living vicariously by him or something. But it was really formative, being with somebody who was touring and making records on a real label. When you moved to New York City, was Matthew already established there? Did the two of you already have the idea of the band? “It’s hard now to really remember. When I came back from living in London, we started writing songs by me kind of telling him stories. I remember telling him one and he said, ‘That’ll make a good song’, and that was the first we wrote. And the records you made together still sound so fresh listening back. You were fairly prolific too. Was that work ethic always there? Was it an emotional finale at the Primavera Sound Festival in Barcelona in 2011, or just a story put on hold? I think you’ve used the term ‘hiatus’. Was it inevitable that you were always going to go it alone? I’m guessing that decade or so together gave both of you confidence to move on, do your own thing. Four solo albums followed those eight studio LPs with her brother, the first of which was Last Summer in 2011 for Merge Records. Was that a case of hitting the ground running? And were those songs already fully-formed? “Yes, that was slightly similar to the album I’ve just put out. I made all these demos first, and started using GarageBand on my computer for the first time. I hadn’t made home demos since using a four-track recorder. Three more critically-acclaimed albums have followed, namely Personal Record (2013), New View (2016), and this year’s fine offering, Rebound. Does she see each as a certain moment in time, telling her story, snapshots of her life along the way, or is she too close to the subject to tell? After the more guitar-centric focus and band feel of the splendid New View, it took me a couple of listens to get to grips with the new long player, but it’s a winner all the same. 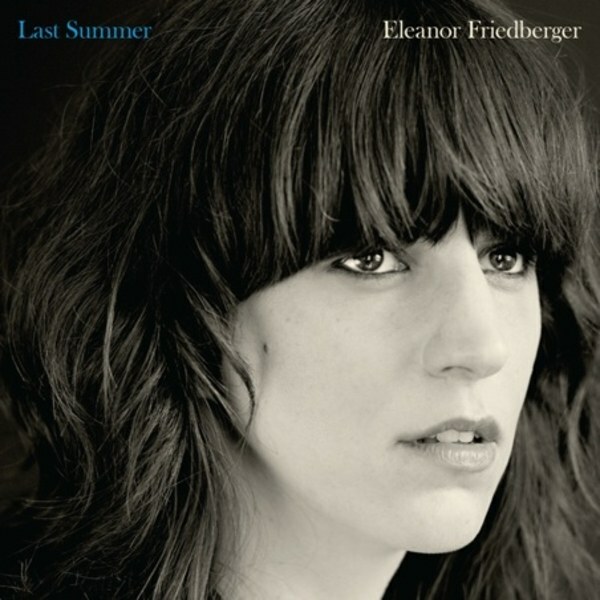 And while opening tracks ‘My Jesus Phase’ and ‘The Letter’ suggest a seemingly-deeper, somewhat darker feel to Eleanor’s songcraft, the next three tracks appear to define the more airwave-friendly sound of this latest record – the catchy summer soundtrack of ‘Everything’, ‘In Between Stars’ and ‘Make Me a Song’ all good indicators of what Heather Phares of allmusic.com calls ‘literate electronic pop’. But if we can fill the charts with something classy, why not? Even then though, Eleanor can’t resist occasional gear changes into more complex structures. On side two, the more reflective ‘Nice to be Nowhere’ takes us back where we were, guitar again breaking through a warm sea of synth, while further in another highlight, ‘Are We Good?’ further showcases an inventive approach and appreciation of a great hook. And while the influences aren’t overtly Club Med, this is the sound of an engaging singer-songwriter showing and telling what she did on her holiday, on a largely reflective set of songs. On the subject of that progression from record to record, I suggest to Eleanor this is perhaps her most commercial record to date. I’m guessing that’s not something you set out to achieve then. Maybe it’s just that’s it’s more synth-led than guitar-oriented (and there’s that characterful rich vocal too, of course). I’ll put it another way. Don’t take this the wrong way, but I see a couple of those singles more on a par with a Sharleen Spiteri release because of your voice, straddling that pop world (perhaps even with ’70s hints of Carly Simon, I thought later), than maybe the more Aimee Mann-like craft of the records that came before (I say that with something like New View’s splendid ‘He Didn’t Mention His Mother’ in mind). 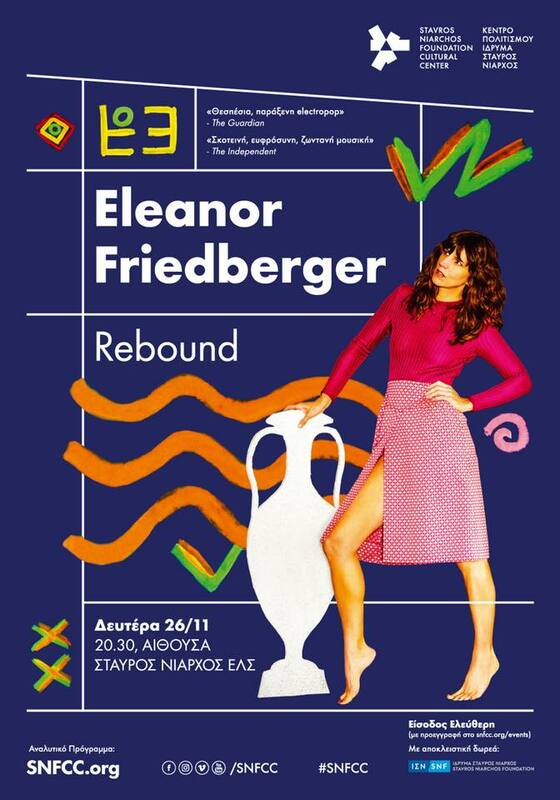 Athenian Ending: Eleanor finishes her tour with a special performance of Rebound in its entirety at Stavros Niarchos Hall in Athens on November 26th, accompanied by the Hellenic EFG and a string quartet. She’s clearly not going to give me more on that, so I ask instead who she feels have been her biggest influences in recent times. Eleanor’s involvement in the Exposed arts project involved live-scoring previously unseen Warhol films. How did she end up getting on board? Well, that sounds like a super-group and a half to me. And she’s worked in various fields for quite some time – from that film-scoring and regular podcast guest appearances to house-band roles on NBC’s Late Night with Seth Meyers, advertising for Italian fashion label Miu Miu, and work with multi-media artist Doug Aitken’s experimental train project and subsequent film, Station to Station. Is this how to get by in this day and age, or just a case of variety making it all work for her? Rather than just you and an acoustic guitar in the bedroom? And when you do get home, that’s in Ulster Country, New York. Tell me about that neck of the woods. And what do you miss most about home when you’re out on the road? 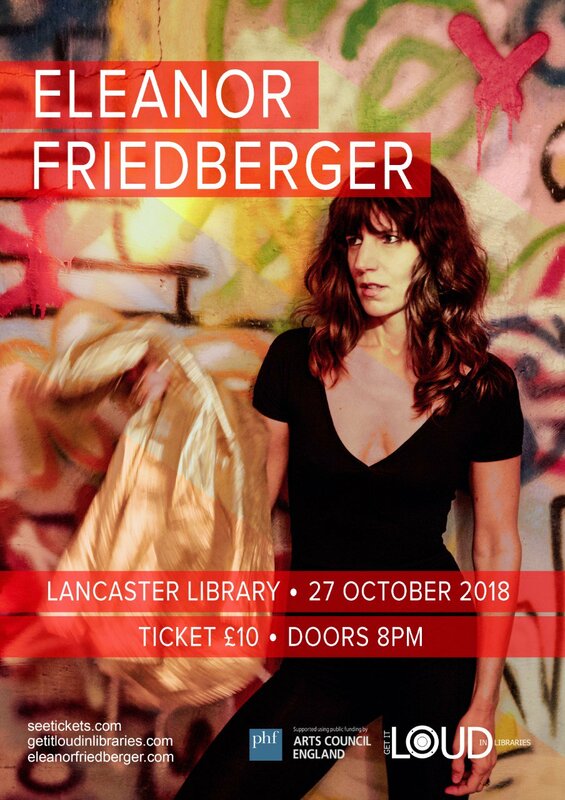 For Lancaster Library tickets (Saturday, October 27) try this link and for other dates head here. And for more on Eleanor, try her official website, or via Facebook, Instagram, and Twitter. This entry was posted in Books Films, TV & Radio, Music and tagged Andy Warhol, Chicago, Eleanor Friedberger, Fiery Furnaces, Martin Rev, Matthew Friedberger, New York, Rebound, Super Furry Animals, Tom Verlaine, Ulster County. Bookmark the permalink.